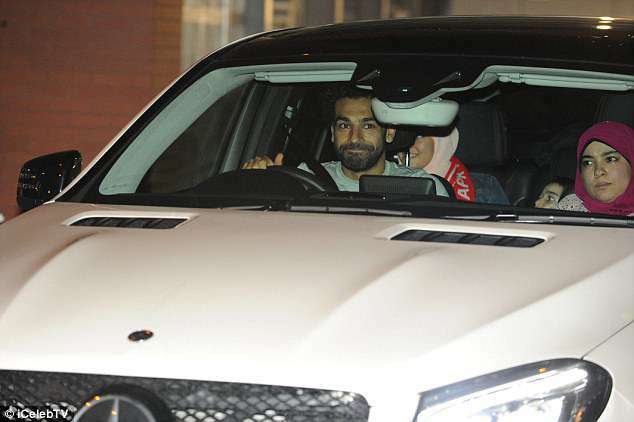 KUSHARI: Salah reveals secret meal! 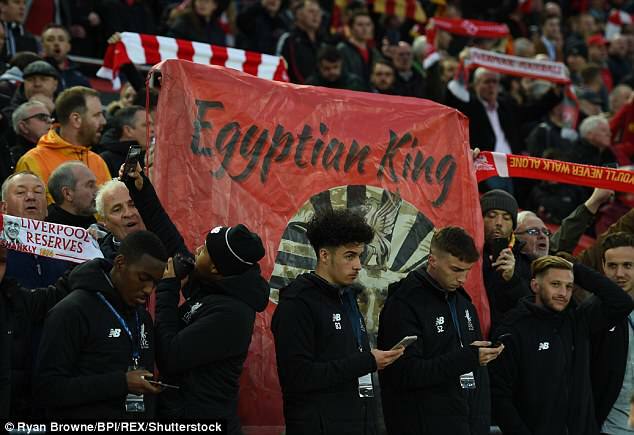 Mohamed Salah has lifted the lid on what it is like to be the main man at Liverpool… but rather than struggling to deal with the pressure on his shoulders, the Egyptian insists he has it easy. 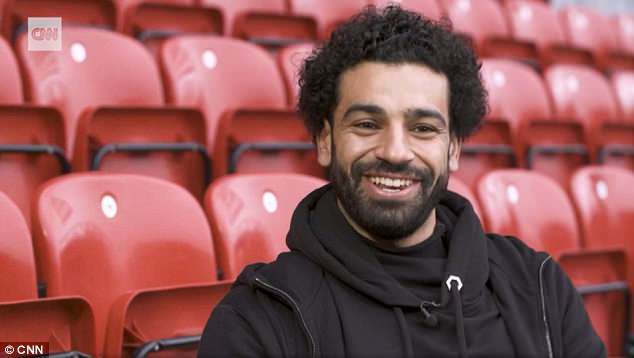 Salah scored twice and assisted two as Liverpool beat Roma 5-2 in the Champions League semi-final on Tuesday night, and now the in-form forward has given a peek at what his life is like away from the pitch. 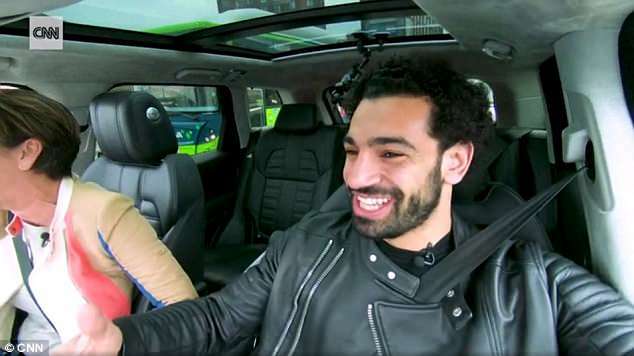 Speaking to CNN, Salah plays down his importance, talks nutrition and eating Egypt’s national dish – kushari – as soon as he lands at home, and how footballing experience has enabled him to deal with pressures in his life. 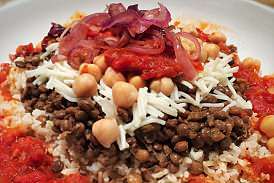 Kushari is the national dish of Egypt, Salah’s home country. It is made from rice, lentils and pasta mixed together, with a spiced tomato sauce and garlic vinegar. On top, you have chickpeas and crispy friend onions… while hot sauce, garlic vinegar and garlic juice are all optional extras. ‘Nutrition is so important, it’s part of the game,’ he reveals. ‘It has helped with my recovery, allowed me to sleep better and helped my body adapt quickly. ‘My nutritionist says that because I don’t have any fat on my body, I can eat what I want. I also don’t drink so it’s fine. 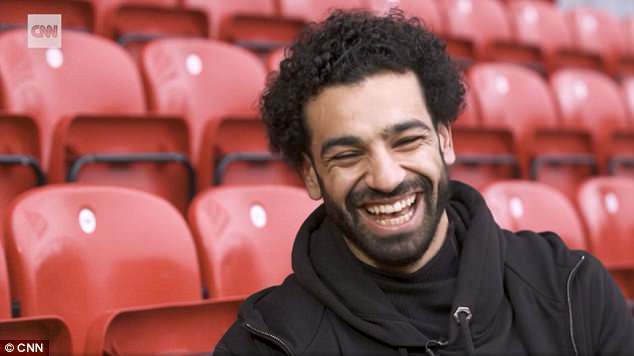 The odd portion of kushari – Egypt’s national dish made of rice, macaroni and lentils – doesn’t appear to have had an adverse effect, with Salah scoring a near-miraculous 43 goals already this season. 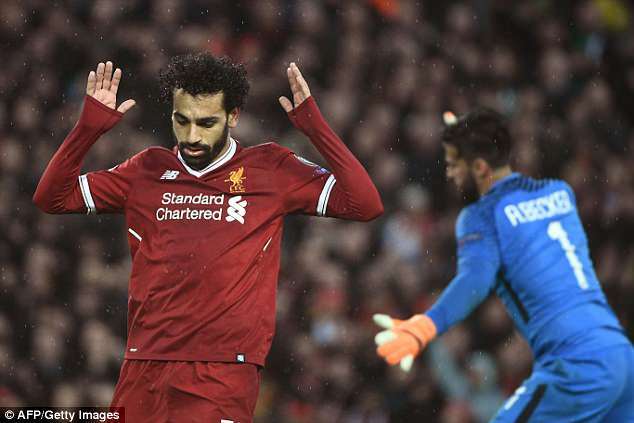 That is more than any player in Europe’s top five leagues, but the Egyptian does not feel the pressure. Indeed, he insists he has an ‘easy life’. 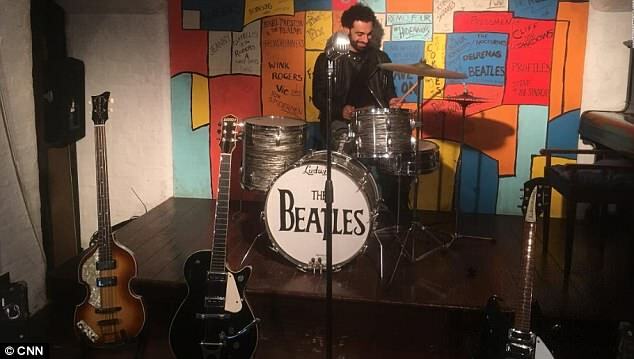 ‘If you talk only about Egypt, we are 100 million,’ he continued. ‘I have to be natural and not doing anything fake, not lying on social media, in interviews and life. ‘This is my life, it’s an easy life. It’s not complicated. I have nothing much to do during the day but it’s a responsibility in the end. ‘You have to take it easy and carry on. I’m not nervous about that,’ he adds. ‘It’s also a little bit difficult because you don’t have the freedom to make mistakes or something wrong.